Looking for Site5 promo codes and coupons? #MasterTheWeb and save money today with our exclusive The Webmaster offers. Site5 do not offer much in the way of coupons, but they will provide you with a free domain if you enter this code. The first stage is going to their website, so you can start the process of choosing your hosting, and signing up to one of the plans that they have. You can do this by clicking the coupon code above. At the top left of the plan and features table you will see “Choose your server’s location” and a drop down box where you can see all the different locations you can host your website. For an example see the screenshot. On the next page you will see a summary of what you have chosen, including location, plan type and Pricing details. It is the Pricing Details you will need to check here, with a choice between 6, 12 and 24 months. The price progressively gets cheaper as you choose a longer term especially if you manage to find a Site5 Coupon. Underneath the billing period Pricing Details you get to enter your promo code if you are lucky enough to find one. See the screenshot of the bottom section of that page so you know what to look out for. Once you have entered all the details click “Next”. Choose your Billing Period and enter your chosen Site5 Promo Code © The Webmaster. 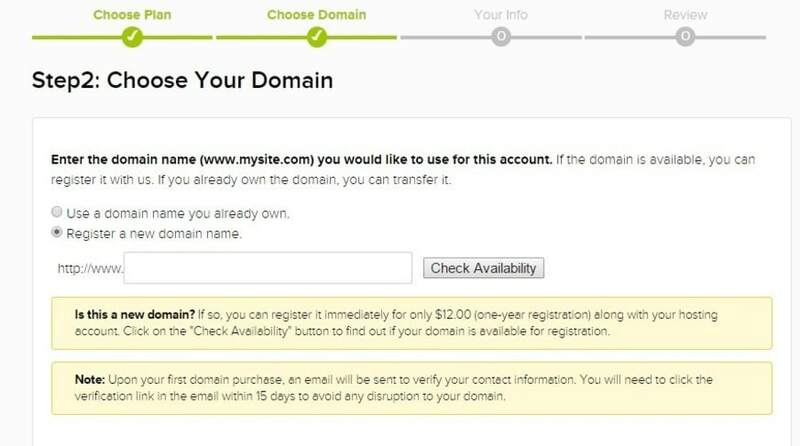 You will then have the option to register a domain for $12. 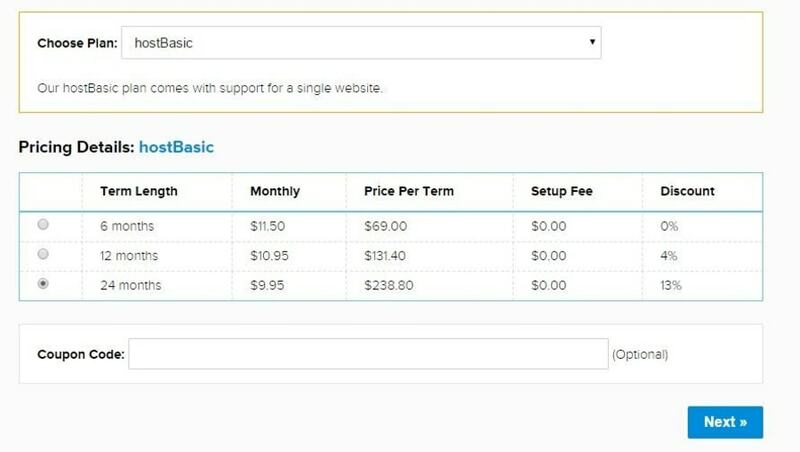 We don’t recommend you do this, and instead register a domain with a company such as Namecheap, who are not only much cheaper, but are more established as a domain registrar. You can also use our Namecheap coupons here. Note that if you purchase a domain you will need to click a verification email, otherwise your services may face disruption. This company is the only one we know that requires this, and in our opinion is a stupid thing to have to do. They should easily be able to verify you as part of the billing process! The next page requires you to enter all your billing information. Once you have done that you can review the order before purchasing.